Strip away the award ceremonies and medals. Ignore the thunderous screams and applause of the crowd, the deafening emcees and the music thumping as an overlay. This was never about the noise. It was about the silence. The dark moments alone full of sleepless nights, exhaustion and tears, wondering -fearing-that perhaps her best athletic days were behind her. This is about Mallory Lawson proving -no, refusing- to give in to the notion that being a new mother and a high-level athlete are two mutually exclusive things. 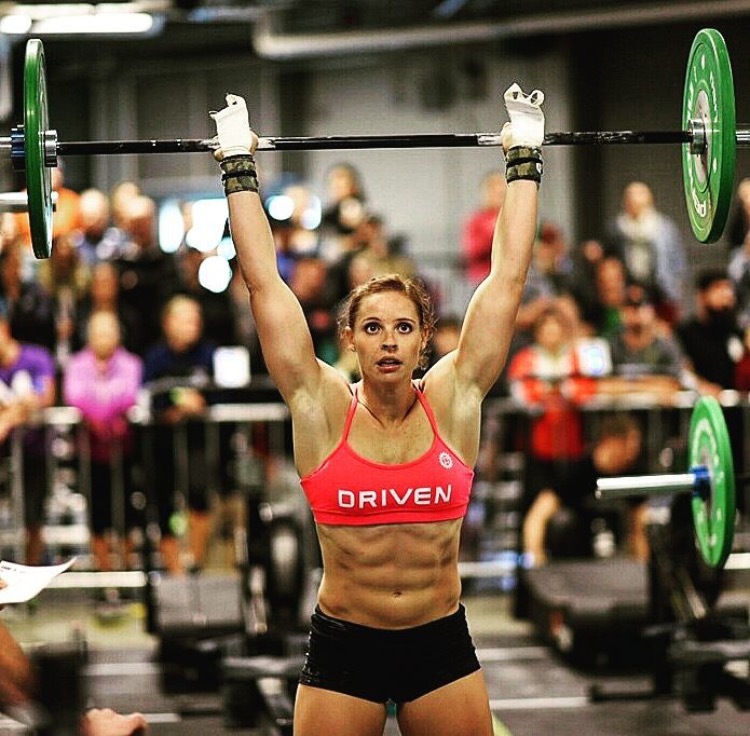 It’s about a woman fighting and clawing to get back into shape, racing against the clock for months before Lawson stood on the podium with CrossFit 417, the second-place Games-bound team out of the CrossFit Central Regional. 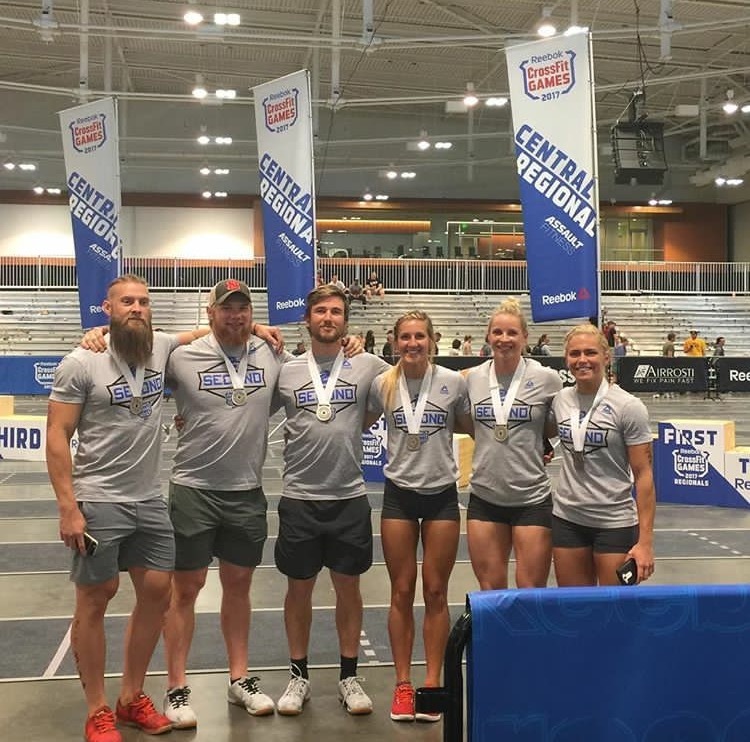 Lawson (second from right) with her team CrossFit 417 after placing second at the Central Regional and qualifying for the 2017 CrossFit Games. That hope and patience and sacrifice, juggling nine-month-old baby Luke, a full-time job and training, paid off when 417’s team punched their ticket to The CrossFit Games in August. 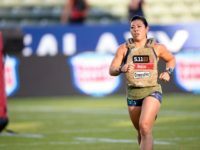 This was always part of Lawson’s plan, getting pregnant after the 2015 CrossFit Games and coming back to compete within a year. 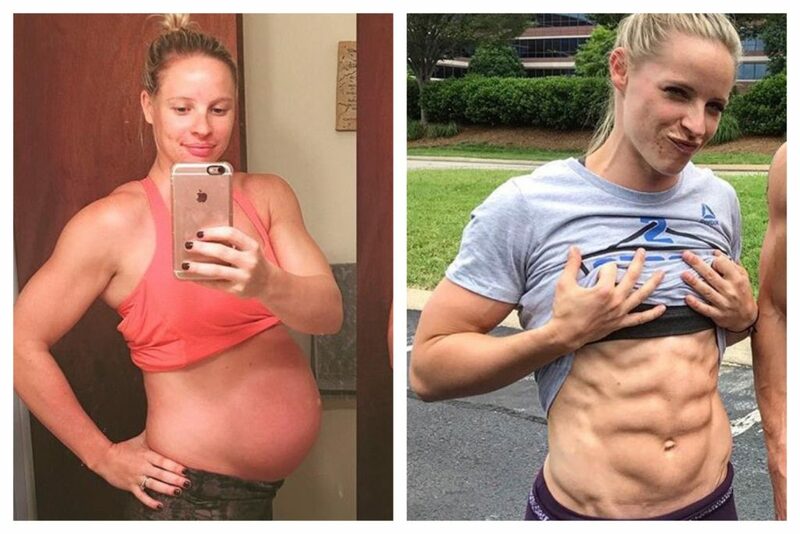 What wasn’t part of the plan was not getting cleared to lift or do intense CrossFit for four months after giving birth. Or dealing with round ligament pain so bad Lawson couldn’t walk without it hurting for most of her pregnancy. She didn’t account for her diet being overhauled, for serious sugar withdrawals, bloating and body-image issues almost immediately. 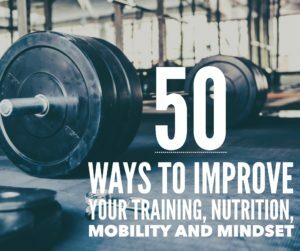 Everything in the gym had always come so easy. Lawson’s teammate, Jared Wayne Stevens was not. That first month was hell. Lawson, who would eventually work up to drinking 200 oz of water a day to produce enough milk, returned to the gym 11 days later. Sort of. Because she had some tearing, she was told to not do any intense exercise for six weeks. But she was going stir crazy at home so she went to the gym and did some light rowing, lunges and pushups. She did that two days a week until her appointment where she figured she’d be cleared. But the doctor said lifting heavy and doing competitive CrossFit was out of the question. It was still too dangerous to her pelvic floor. 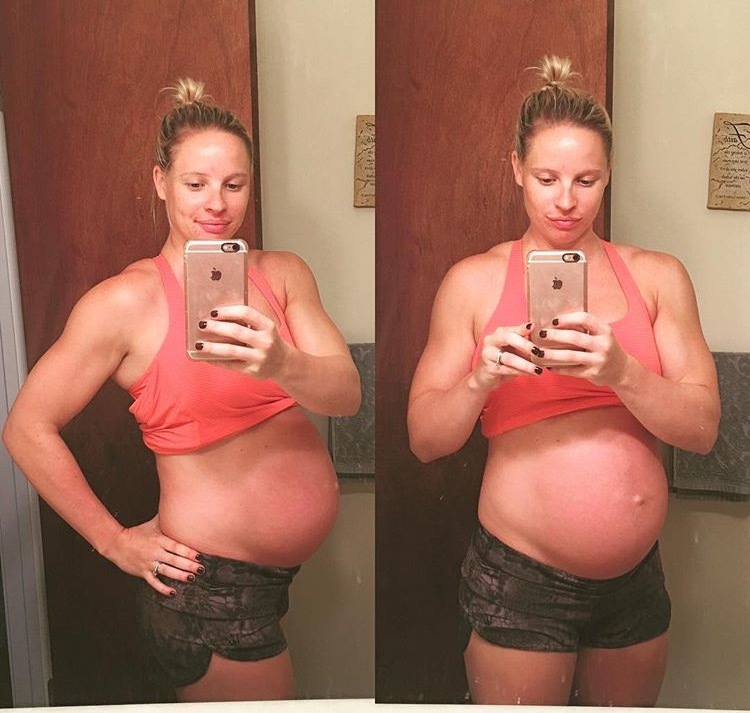 So Lawson, who was only really able to lift during her pregnancy because of the searing round ligament pain, returned to cardio. “It was a long process. I didn’t realize how out of shape I was. I was wetting my pants constantly, which I found out later was pretty normal,” Lawson said. For a while, she hid. Lawson, who works full time as a fitness wellness director from 6 a.m. to 2 p.m. started doing her workouts there instead. There was no one to compete against, no one to see how soft her body had become, the extra skin where abs used to be. Then Stevens called her up and told her to get to the gym. He wanted to talk. Stevens told her to just take it one day at a time and wouldn’t let Lawson go back to training alone at work. The first week of December, Lawson was back on the competitive programming. By January, she had started seeing what fellow athletes had been telling her since her return: her body was coming back. Perhaps one of the best things, besides Luke, to come out of her pregnancy is a new outlook on nutrition. Lawson was previously doing a carb-backloading diet, meaning she’d save all of her carbs for nighttime. 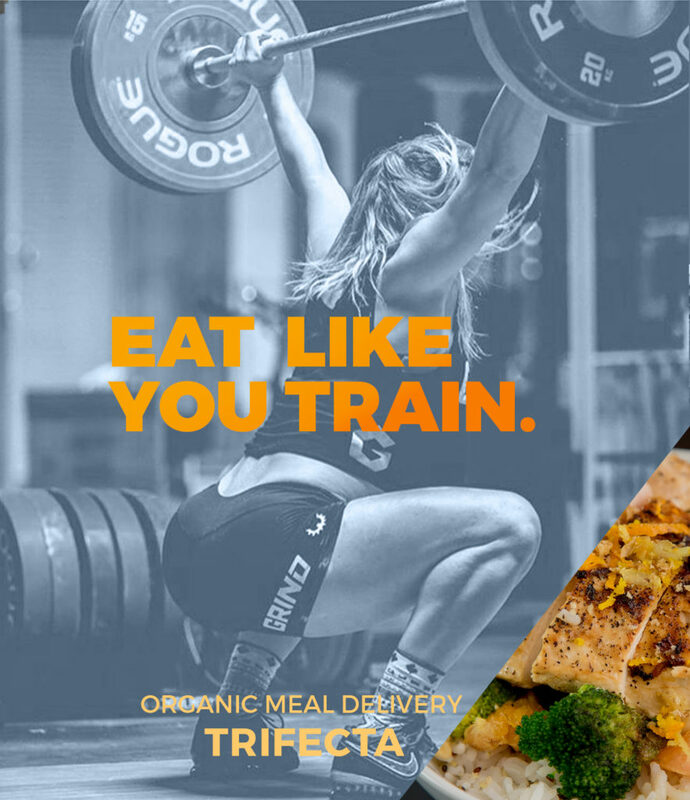 That translated into a nightly pig-out session of waffles, pancakes and donuts of up to 350 grams of carbs. At competitions, people would be eating super-clean and she’s break out a box of pasties and pizza. 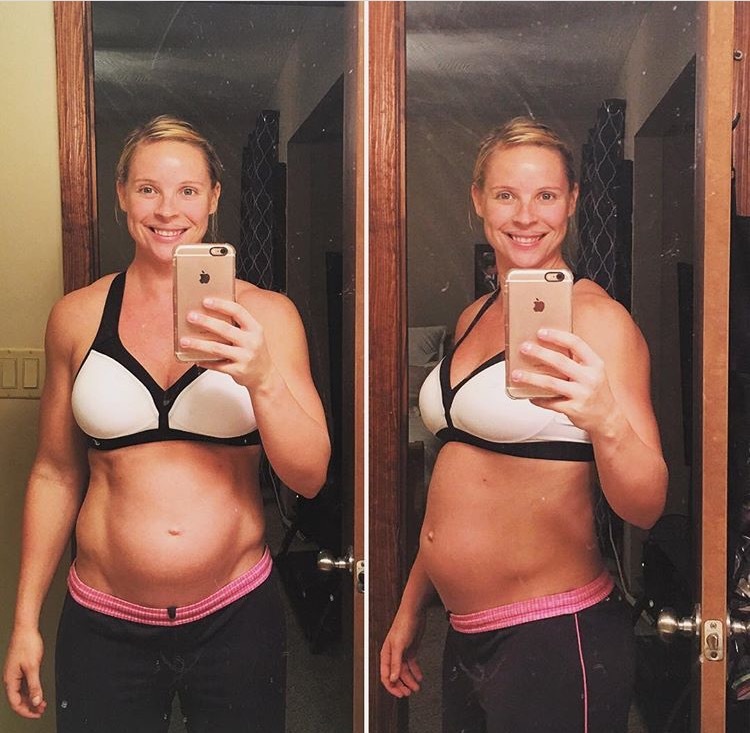 When she got pregnant, Lawson was hungry all the time and going carb-free for long stretches wasn’t happening. Her carbs were rice and sweet potatoes —along with dextrose in shakes— with Lawson trying to curb sugar cravings with chocolate protein mixed with almond milk. Post-baby, Lawson has stuck with her healthier approach, ditching the daily donuts and going to macro-tracking instead. To help lose weight, Lawson keeps her carbs under 251 grams, with 40 g fat and 140 g protein. Accountability is key. Lawson credits Stevens, who would also call and text her to keep her on track, with helping her get back into a routine. Her mother-in-law, knowing how important training was, also offered to babysit Luke two days a week to help Lawson squeeze gym time in. Finding someone to keep you accountable, and using your support system is key to staying sane! For a day-by-day look at Lawson’s journey, read this blog series. Photos courtesy of Mallory Lawson and Driven Nutrition. 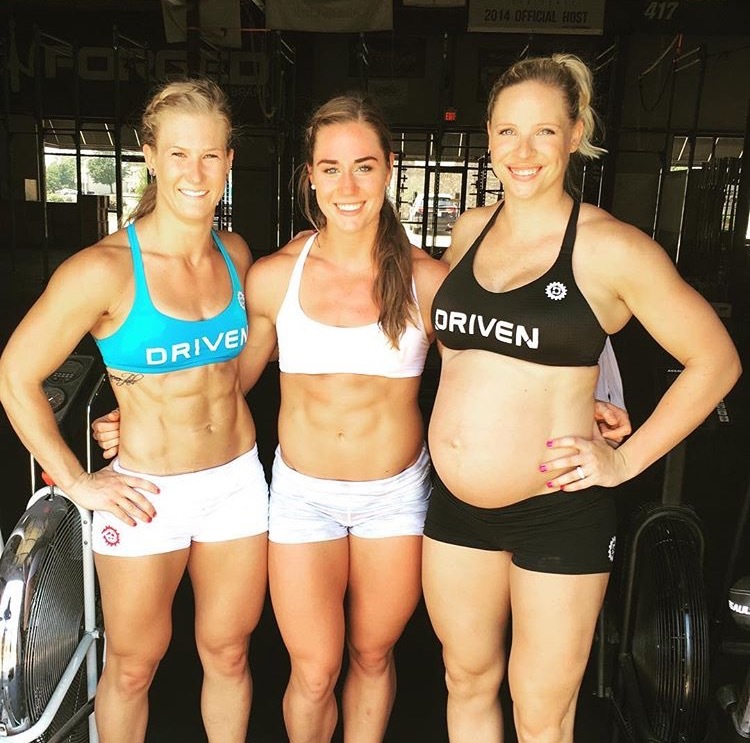 crossfit, crossfit 417, CrossFit Games, driven nutrition, mallory lawson, pregnant. Bookmark.